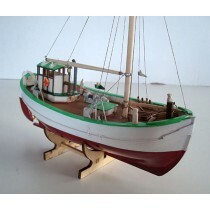 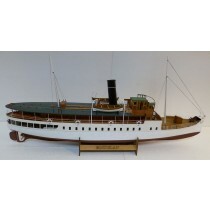 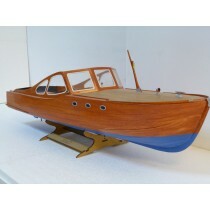 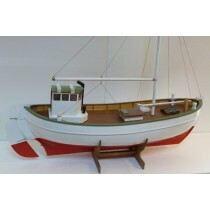 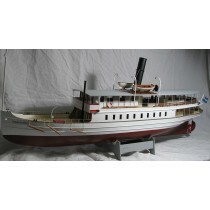 Nordic Class Boats is a high-end niche producer of beautiful wooden boat kits with a base in ships from the Nordics. 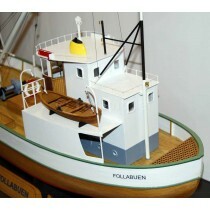 All kits feature laser-cut wooden parts and authentic new-produced fittings. 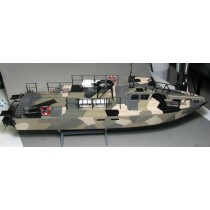 Their kits are unique and the company strives to produce subjects that are available nowhere else. 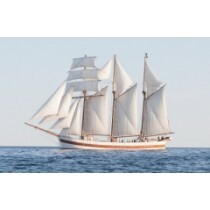 Subjects focus on vessels that can be seen in real life today and, sometimes, also can be sailed on.